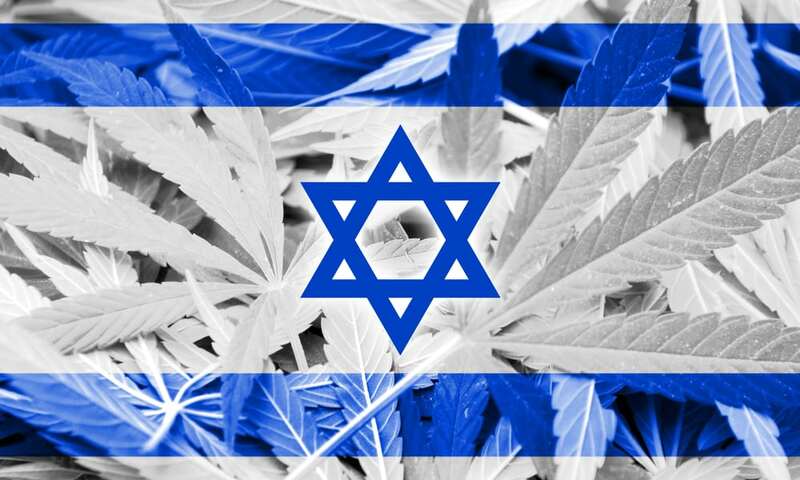 This week, the Knesset will vote upon the issue of marijuana decriminalization. The Israeli Knesset, the country’s legislative body, is moving to decriminalize marijuana with a vote set for this week. If the new law passes, it would replace jail time for most of those guilty of cannabis possession with civil fines. The Labor, Welfare and Health Committee approved the bill Monday and has advanced it to the full Knesset for consideration. The final vote on the measure is expected as soon as Tuesday. If approved, the new law would impose a fine of 1,000 shekels (about $275 US) for first-time offenders. The fine would increase to 2,000 shekels for a second infraction. A third offense would result in a “conditional arrangement” requiring a fine or community service in order to avoid criminal charges. Fourth and subsequent violations would be considered a criminal offense subject to incarceration. The law would not apply to minors, those with a criminal record, and members of the armed forces. Underage offenders would be required to complete a drug rehabilitation program. Member of the Knesset (MK) Meirav Ben-Ari, who also serves on the Labor, Health and Welfare Committee, told the media that she hopes the penalties levied will benefit those experiencing negative consequences of drug use. “I definitely hope that the money [collected] from the fines will be allocated for the establishment of a fund for education, information, treatment, and rehabilitation of [drug] addicts, instead of taking the money to the state’s funds,” she said. MK Tamar Zandberg of the Meretz Party supports complete legalization of marijuana in Israel. She said the bill brings the country closer to that goal. “The law is far from perfect, but it’s a foot in the door on the way to full legalization. There is a lot of work ahead,” Zandberg said. Israel has had an active cannabis community for years. Nine percent of Israelis use marijuana, according to The United Nations Office on Drugs and Crime. Another 25,000 have received a license from the government to use cannabis medicinally. Last year, hundreds of activists staged a “Big Bong Night” protest outside the Knesset on April 20. The peaceful demonstration included music, food, and weed. A mass smokeout was held at 4:20 P.M. Police allowed the protest to proceed without interference. Participant Itamar Yitzhakov told reporters the gathering promotes camaraderie in the cannabis community. “Once a year we celebrate Cannabis Day. We forget all our troubles, gather here—all the brothers who smoke—and we bond,” he said.